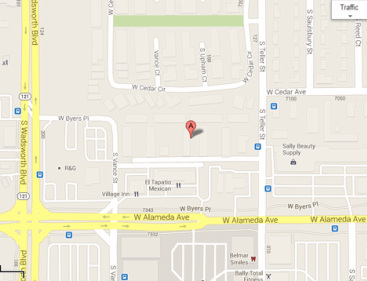 Belmar Groves Apartments are centrally located in Lakewood. Only 1 block from the Belmar Shopping Center, with beautiful views of the city and mountains. 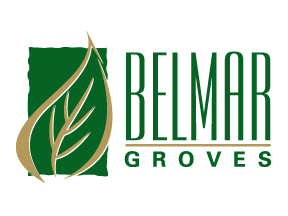 Belmar Groves offers you spacious 1, 2 and 3 bedroom apartments. 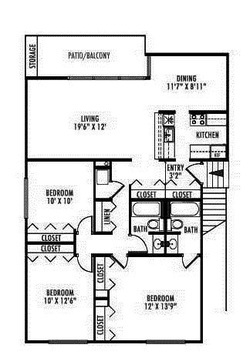 Amenities: Central air conditioning, garbage disposal, dishwasher, cable or satellite TV ready, walk-in closets. Fully renovated and state-of-the-art community resource center! 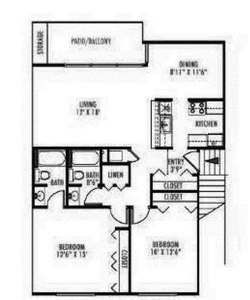 Private balconies and laundry facility on-site.